It’s your day – make it all your own. 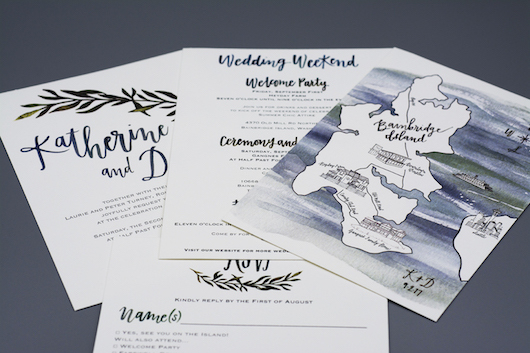 For every couple’s budget, we’ll help you make yours extra special with professionally-printed wedding invitation suites — including the save-the-date cards, invitations, RSVP cards, detail cards, map cards, and matching standard and return envelopes. We offer a wide range of beautiful paper stocks and finishing options to help you craft an invitation that’s all your own.